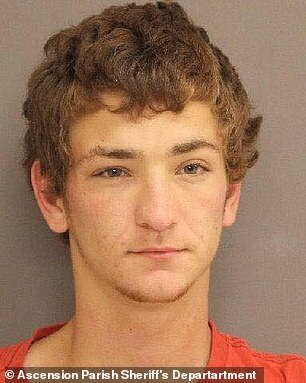 Their son Dakota Theriot has been charged with five counts of first-degree murder, illegal use of weapons, home invasion, and theft of a motor vehicle. 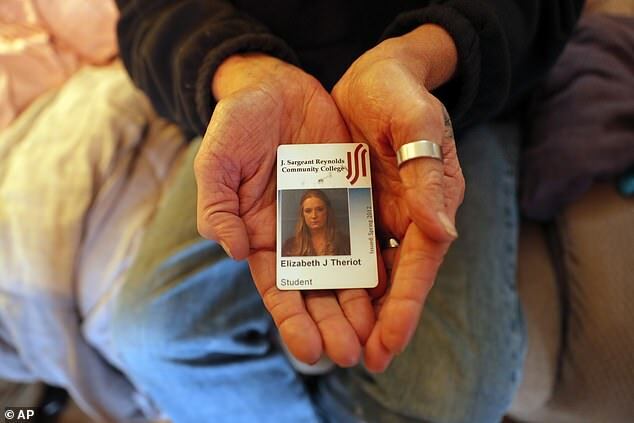 Theriot allegedly killed his girlfriend Summer Ernest, 20, her father Billy Ernest, 43, and her brother Tanner Ernest, 17, before murdering his own parents. Theriot was arrested at gunpoint at his grandmother's house in Warsaw, Virginia just after 7am on Sunday morning. 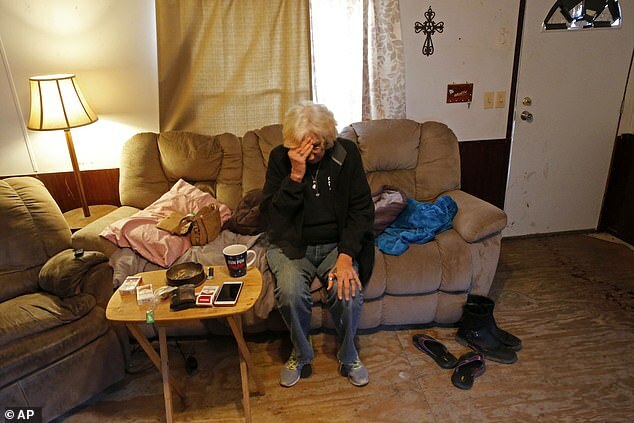 Authorities said he had driven 16 hours and more than 1,000 miles in Billy Ernest's truck to reach the home. Although Theriot did not contact his grandmother, she stayed in a hotel on Saturday night because she feared he might come to her house, according to The Advocate. 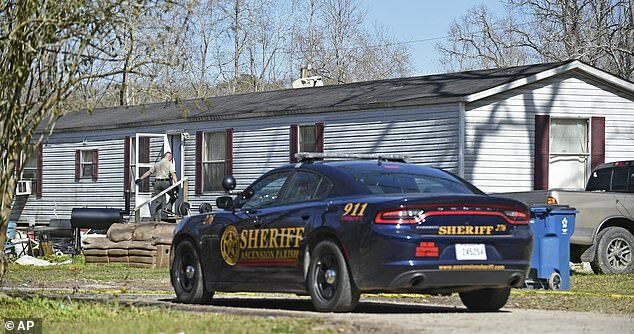 Theriot's grandmother had returned with officers on Sunday morning to check on her house when Theriot pulled into the driveway with a 'firearm pointed out the window', Richmond County Sheriff Stephan Smith said. Theriot has since made statements to investigators about the murders. Theriot will soon be extradited back to Louisiana to face charges. 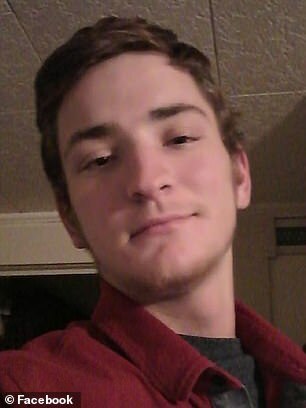 A motive in the killings has not been revealed, but authorities believe it was a 'boyfriend [and] girlfriend type of dispute', according to WAFB. 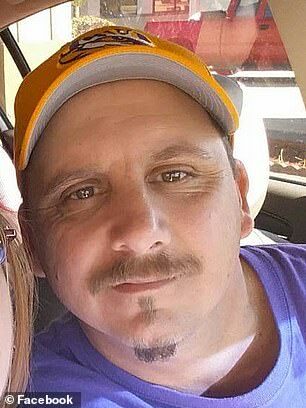 Livingston Parish Sheriff Jason Ard said Theriot had been living with Summer Ernest's family for a few weeks before the shooting. The couple had only just started dating. 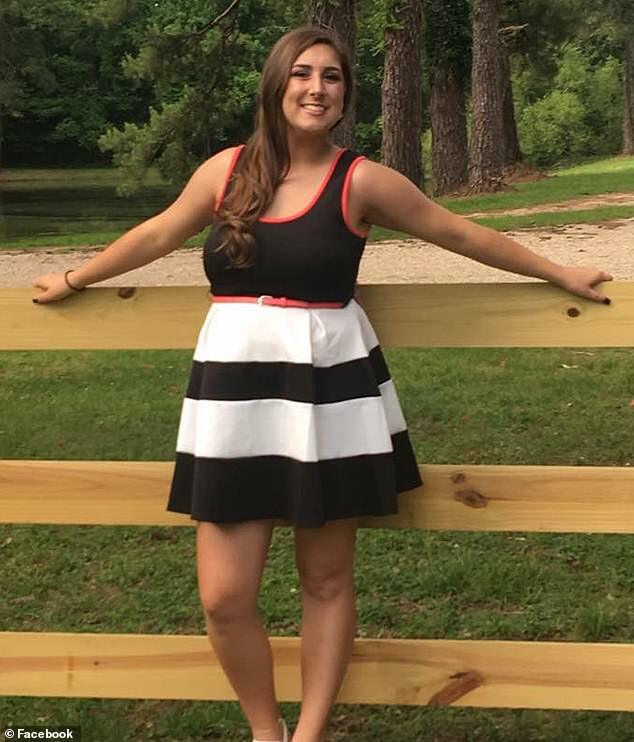 Authorities said Theriot first shot Summer and her father and brother at their trailer home in Livingston Parish. Bordelon called 911 after the seven-year-old told her that their father, brother, and sister were dead. 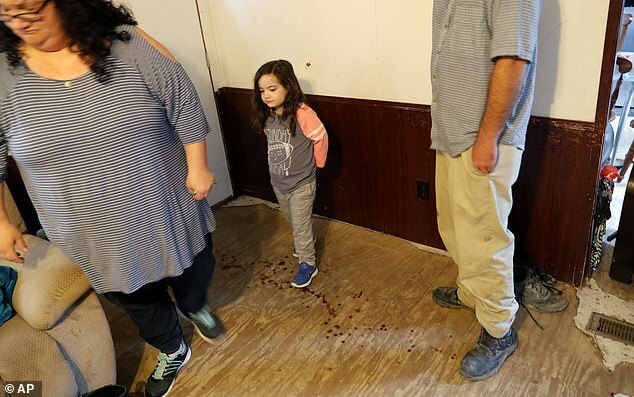 Bordelon said she heard a truck speed away from the home just moments before the seven-year-old girl knocked on the door. 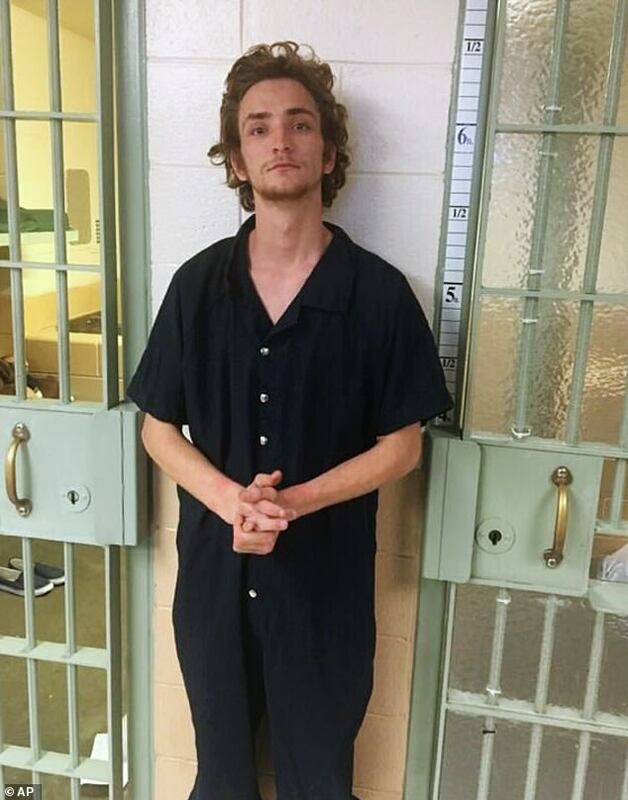 Theriot had stolen Billy Ernest's truck and drove to his parents' home 30 miles away in Gonzales, shooting them both in their bedroom before fleeing the scene, authorities said. 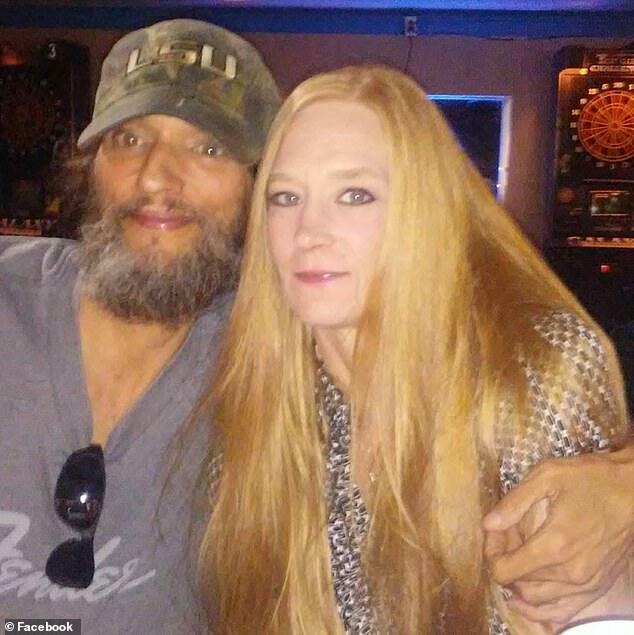 Both Elizabeth and Keith Theriot were still alive when police were called to the home. 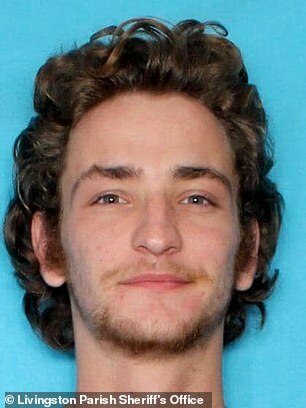 Ascension Parish Sheriff Bobby Webre said police were able to get a 'dying declaration' from Keith Theriot 'to let us know that it was his son that committed this act'. 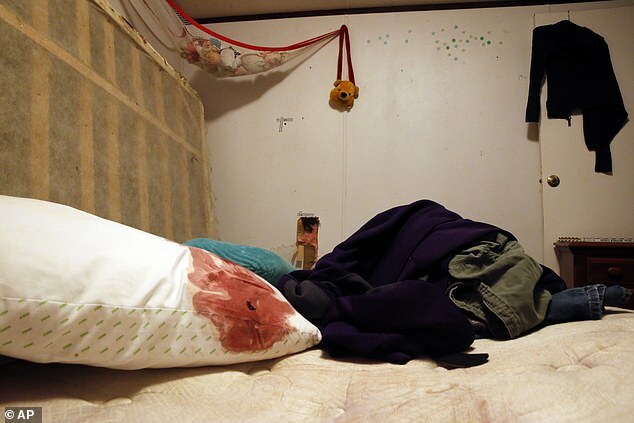 The couple were rushed to the hospital, but both passed away from their injuries. Webre said that Theriot had been living with his mom and dad 'for a little while' but was 'recently asked to leave with some disagreements'. While Theriot was at large, authorities pledged that they would 'work every lead' and 'follow every tip' to find him. 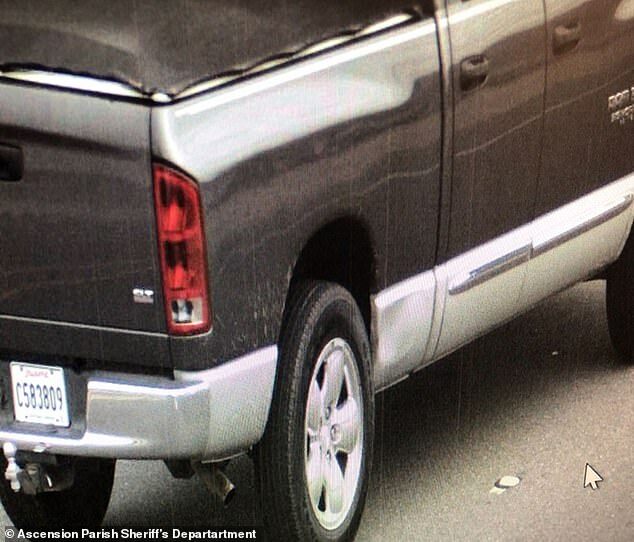 Police released a picture of Ernest's stolen 2004 Doge Ram pickup truck, as well as pictures of Theriot's tattoos, and said he was 'armed and dangerous'. 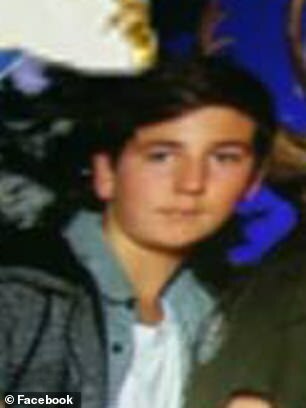 Now two families are trying to make sense of the horrific tragedy. Crystal DeYoung, Billy Ernest's sister, said her family had only just met Theriot last week at a birthday party. DeYoung said her brother, niece, and nephew all had 'very good hearts'. 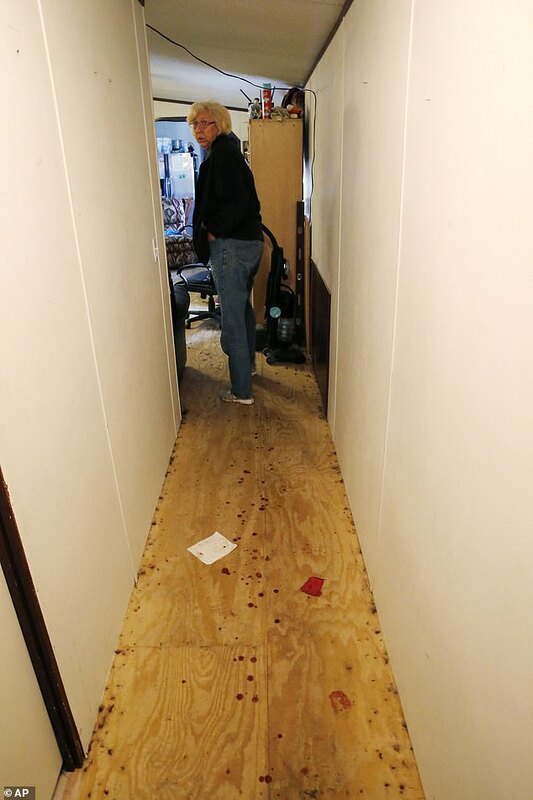 Michael Logan, who lives next door to the mobile home where the Theriots were killed, said he had overheard several arguments at night in the home recently. 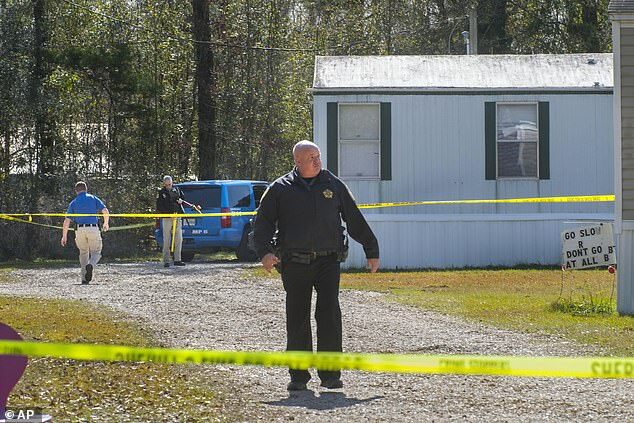 'There's been a lot of yelling matches,' he said, also revealing that police had checked his barn on Saturday morning to see if Theriot was hiding there. 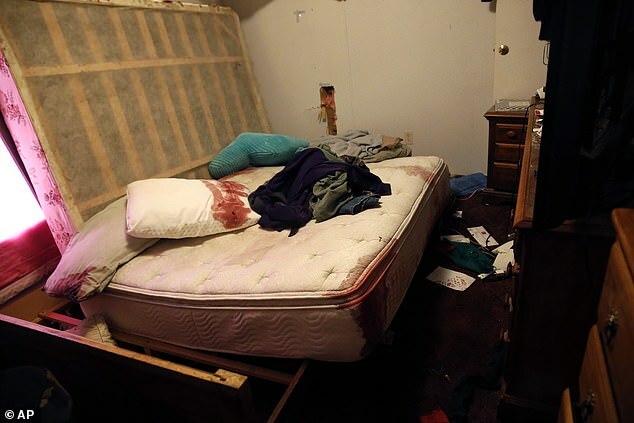 Both authorities and Billy Ernest's wife, who had been at work at the time of the shooting, said there were no red flags regarding Theriot before Saturday's massacre. Theriot had been arrested in April 2017 for marijuana possession and fleeing authorities during a traffic stop. And past posts uncovered from his Facebook page revealed turbulence in Theriot's life. 'If you have a problem with me, tell me. Not everyone else,' he wrote in May. 'I don't care what people say about me I know who I am and I don't have to prove anything to anyone,' another post read. In June, Theriot posted that he wished he could 'clear my mind just for one day', adding a sad face emoji.